We would be delighted to hear from you! 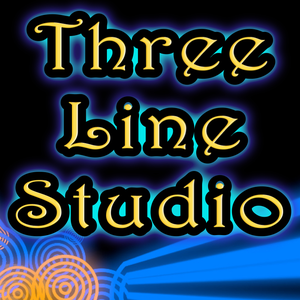 Either email us at enquiries@threelinestudio.com or fill in the contact form and we will get back to you as soon as possible. For regular updates, join our mailing list and be sure to follow TLS on Twitter, Facebook and Google+.